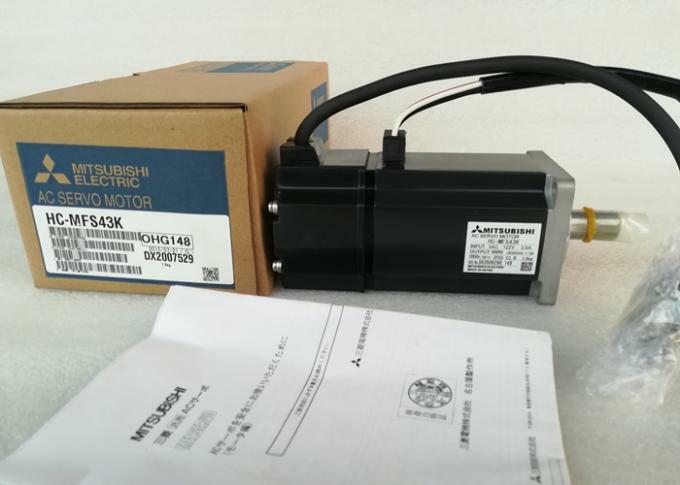 Suitable for servo motor: 200 v AC. Power specification: three phase AC200V. speed and inertia ratings providing a motor for all applications. It features ultra low inertia suitable for high frequency operation. It belongs to Mitsubishi motor universal AC servo amplifier MELSERVO-J3 series. Ranging from 50W through to 55kW and with specialist type motors available. Speed response frequency up to 2.1kHz. 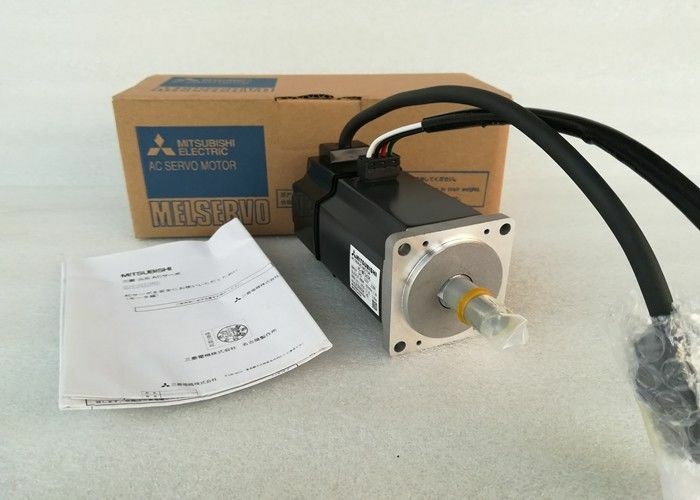 Motor series: low inertia, medium power. the new Super Series Servo Motors complete the line-up of products offered by Mitsubishi Electric. The use of advanced tuning features such as advanced vibration suppression control and adaptive filter,greatly improve the performance of the machine Mitsubishi HC-MFS43K. Once this has been done the super capacitor inside the motor and back-up battery allow the Servo motor position to be constantly monitored. Our company has technical support and share goods channel with big company so that we have good price.Our company has knowledge of global market.